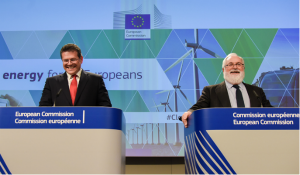 Electricity prices in Europe will become volatile, variable renewable energy will grow but will still be supplemented significantly by conventional power plants. These are of some of the main outcomes of the power price scenario EU Energy Outlook 2050, released by Energy Brainpool. 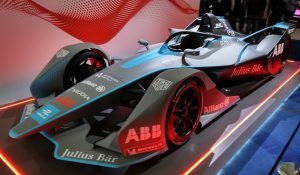 One of the major question marks for the power sector will be the development of e-mobility, write Carlos Perez-Linkenheil and Simon Göß. 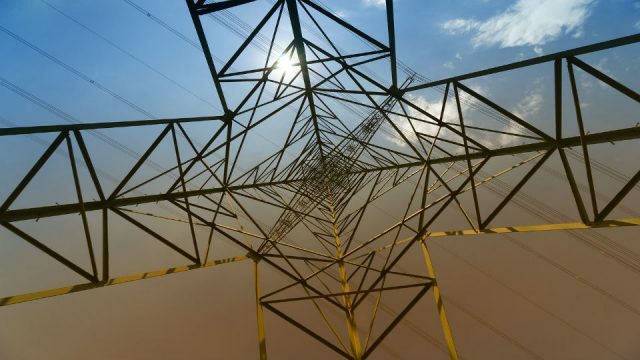 European electricity markets are constantly changing. Revisions of regulations and new laws, e.g. the Electricity Market Act in Germany, affect business decisions and market trends. 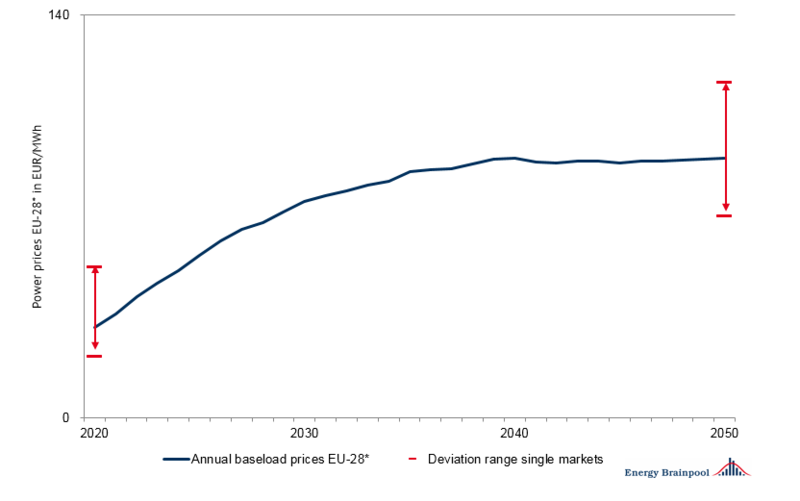 In our EU Energy Outlook 2050 we provide non-weighted average values of a potential scenario for EU-28 countries (including Norway and Switzerland), based on the fundamental power market model Power2Sim developed by Energy Brainpool. 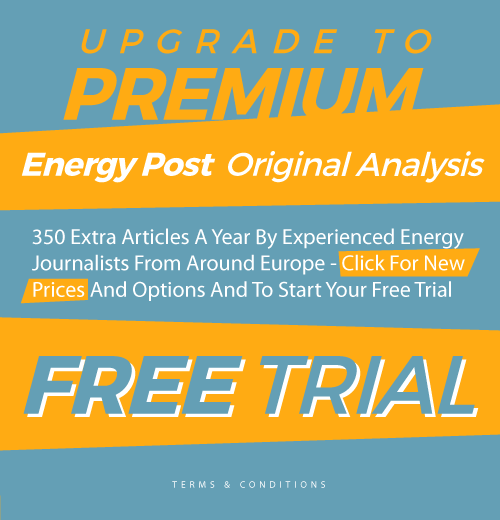 Power2Sim is a software tool that simulates the hourly electricity prices until the year 2050 for all countries of the European Union along with Norway and Switzerland. Most assumptions for the scenario are based on the “EU Energy [..] Trends to 2050“ and the “World Energy Outlook 2016” of the IEA. The assumptions are adapted by Energy Brainpool according to national targets (e. g. EEG 2017 for Germany or RTE scenarios for France). Results for individual countries vary strongly in some cases. For sound market assessments, solid modeling of individual national markets, including sensitivity analyses, is indispensable. 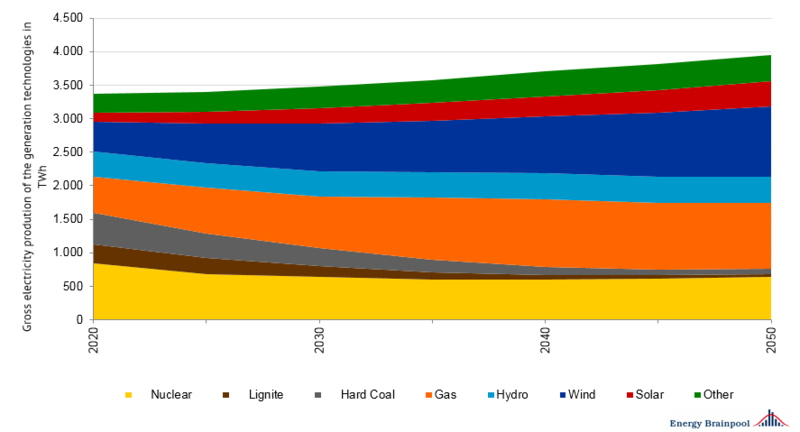 Generation capacity will be dominated by fluctuating renewable energies, in particular wind, solar PV and hydropower, as can be seen in figure 1. Wind energy is expected to expand to an estimated 30 per cent of overall generation capacity by 2050. 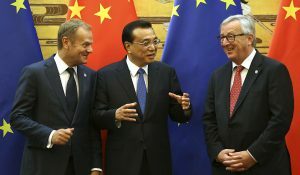 With regard to dispatchable fossil fuel capacities, primarily natural gas power plants are planned to be built in Europe. The capacity of coal-fired power plants will fall to 4 per cent of total capacity by 2050. All in all, conventional dispatchable generation capacity will decline from 50 per cent to 30 per cent. Fluctuating capacity will dominate, which in turn will lead to more volatile prices. Electricity generation is expected to increase by 18 per cent till 2050 as a result of higher demand caused by increased electrification of the heat and transport sectors. While the production from coal-fired power plants will decline substantially, the production from natural gas fired power plants will double. In 2050, variable renewable energies will generate some 36 per cent of electricity while over 44 per cent will be produced by dispatchable conventional power plants. Remaining electricity production will come from renewable energy technologies such as biomass power plants. Commodity prices up to 2020 are based on the prices on the futures markets. 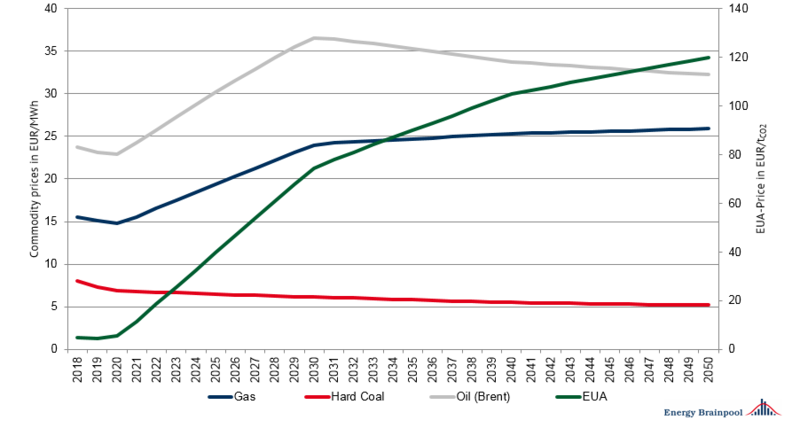 The expected price trend of commodities between 2020 to 2050 in our model follows the 450ppm (2° C) scenario of the IEA’s “World Energy Outlook 2016”. 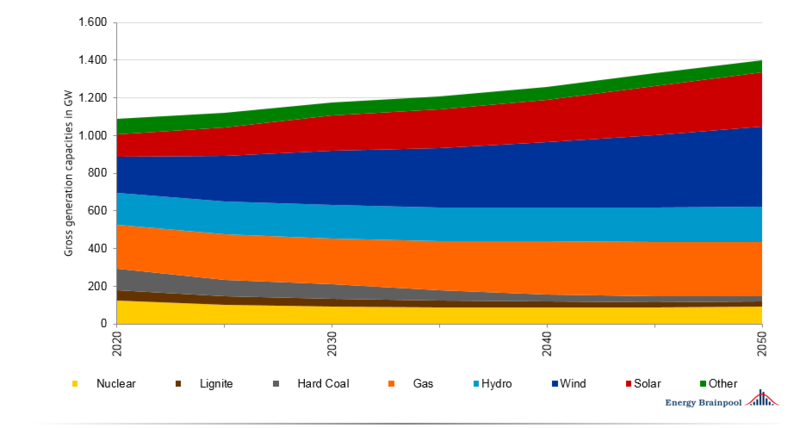 The 2° C scenario is primarily achieved by a sharp increase of EUA prices (i.e. CO2 prices in the EU Emission Trading System). 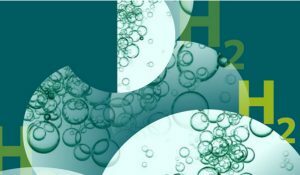 As high CO2 prices will lead to lower demand for fossil fuels in the power sector, prices of natural gas and hard coal will remain at a relatively constant level. Power prices until 2020 are influenced strongly by low prices for commodities on the futures markets. The development of electricity prices from 2020 to 2030 is influenced by increasing gas prices (due to higher demand, as more carbon-intensive generation is being shut-down) and CO₂-certificate prices. From 2040 onwards electricity prices are expected to remain on a relative constant level despite rising prices for CO₂. The reason is that the high contribution of wind and solar power will increase the periods of low and even negative electricity prices. As we indicated above, these are average prices – they may vary considerably in individual countries. 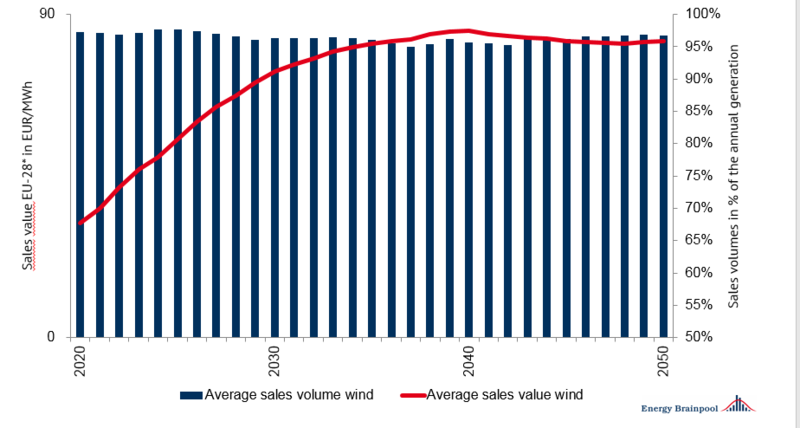 The sales value of wind energy will rise till 2040 and thereafter remain at a high level despite increasing installed capacities and simultaneous cannibalisation effects. Sales volumes (share of annual generation at positive spot market prices) will decrease only slightly. The few hours with extreme electricity prices benefit wind power plants which generate positive revenues in these hours. 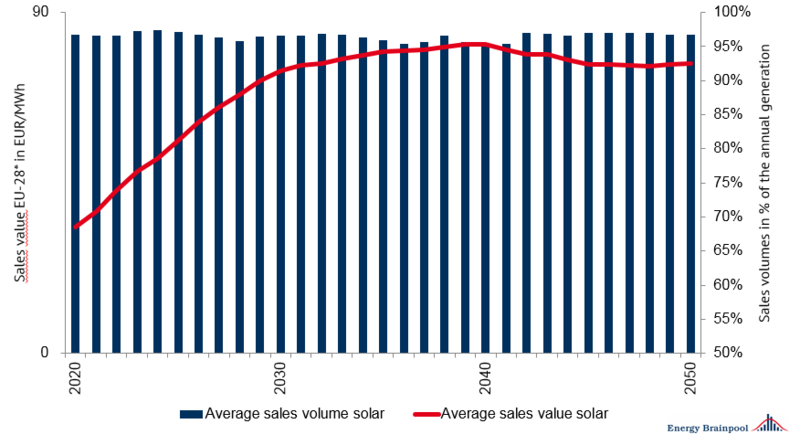 Sales value is the average weighted price a technology (solar or wind) can achieve in the spot market in all hours during which the price is higher than or equal to 0 EUR/MWh. (For more on this see our white paper “valuation of electricity market revenues of fluctuating renewable energy sources” or this article on Energy Post.) Sales value represents a more realistic picture of the revenue of renewable energy sources compared to other indices, because it discounts periods in which prices are zero or negative and the sources may be switched off. The sales value of solar energy will rise till 2040 and remain at a high level thereafter, although still below the level of wind energy. This is because of the strong simultaneousness effect of solar power. This results in strong price declines at times of high solar feed-in. The sales volumes on EU average will only decrease slightly. However, in some countries the decline is much steeper. Due to the high share of fluctuating generation capacities, electricity prices will become more volatile. Moreover, extremely high and extremely low prices will occur. Extreme prices are electricity prices equal to/below 0 EUR/MWh and those above 100 EUR/MWh. The anticipated ratio between the two extremes will create new opportunities for market newcomers and new technologies, e.g. storage systems. 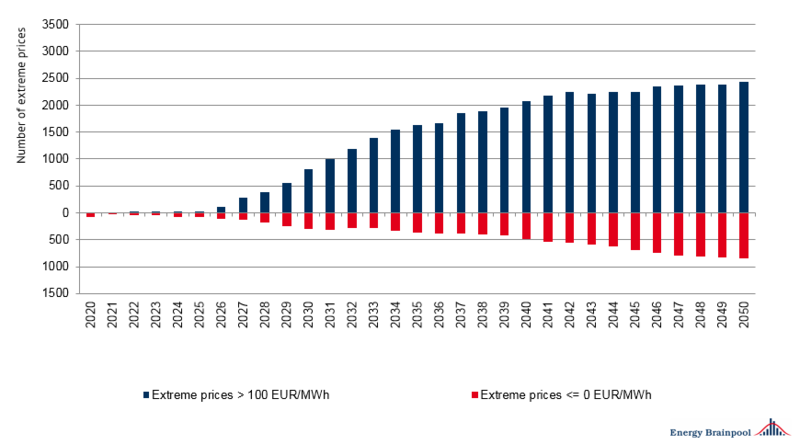 Extreme prices can be anticipated in Europe from 2026 on. 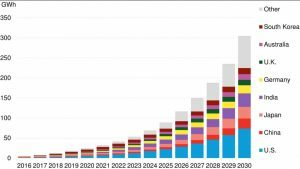 The future development of e-mobility is a decisive factor for the European and national targets in terms of greenhouse gas emission reductions. If the decarbonisation of the transport sector will genuinely be implemented through e-mobility technologies, electricity demand will drastically increase. A share of 100 per cent e-mobility in the private transport sector in the EU28 by 2050 will result in an additional electricity demand of around 830 TWh/a, around a quarter of current total European electricity demand. The development of e-mobility was not taken into account in the results presented above. If it were taken into account however, the increased demand from e-mobility would lead to higher electricity prices. This in turn would incentivise further investments in new generating capacities to cover for surplus demand. If climate goals are to be achieved, e-mobility needs to be powered by carbon free generating technologies. This would lead to a different technology mix than seen in Figure 1. Carlos Perez Linkenheil (carlos.perez.linkenheil@energybrainpool.com) and Simon Göß simon.goess@energybrainpool.com) are analysts at Energy Brainpool, a Berlin-based consultancy offering independent energy market expertise with a focus on market design, price development and trade in Germany and Europe. In 2003, Tobias Federico founded the company with one of the first spot price forecasts on the market. Today, the offer includes fundamental modeling of the electricity prices with the software Power2Sim as well as diverse analyses, forecasts and scientific studies. Energy Brainpool advises on strategic and operational issues and offers expert training since 2008.